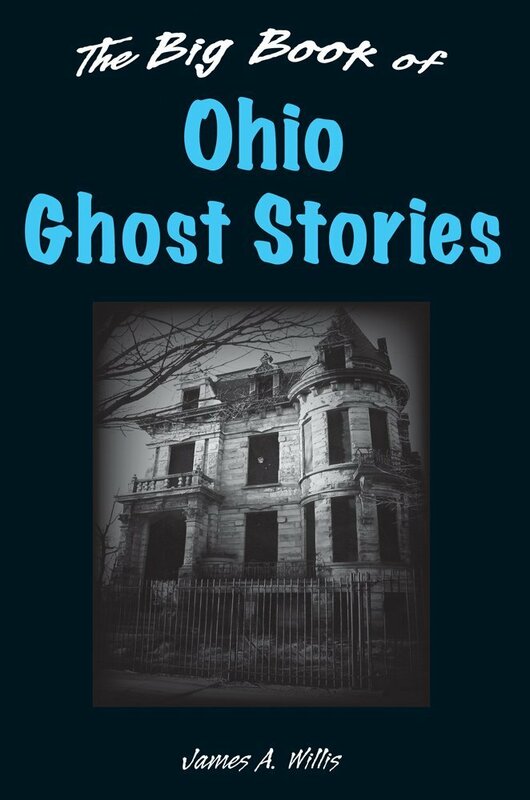 It doesn’t officially release until September 1st, but copies of my Big Book Of Ohio Ghost Stories have already starting hitting the shelves of Ohio Barnes & Noble stores. To see if your local B&N has a copies waiting for you, follow the link below (or just click here) and then click on “pick up in store” to enter your zip code and see which nearby stores have copies in stock. And no, clicking on “pick up in store” doesn’t obligate you to buy a copy. Give me a click to find out where the nearest copy of Big Book Of Ohio Ghost Stories is! Heather, I’m sure I can find you a copy…but you have to come visit me in order to get it!